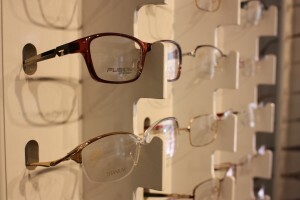 At Stephen Beswetherick Opticians, we stock a range of accessories to enhance your eye care. Dry Eye Syndrome is the most frequently diagnosed ophthalmic condition suffered by millions of people around the world. We stock lubricating drops and the MGDRx Eye Bag for relief of this condition. 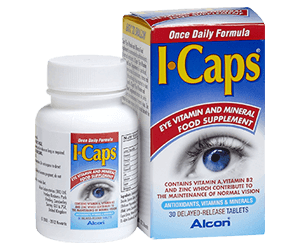 We also stock eye vitamin and mineral food supplements to help maintain healthy eyes. For those of you who require additional reading glasses for your car, handbag or for around the house, we sell off-the-shelf ready readers in a variety of prescriptions for your convenience. 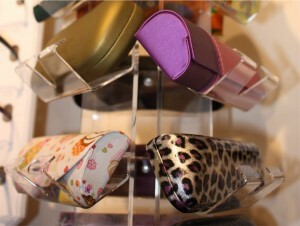 To help ladies with putting on their eye make-up we offer a specially designed pair of glasses with individual drop down lenses. For swimmers and skiers we offer prescription goggles. We offer an assortment of cleaning sprays, cloths, micro fibre cloths, disposable wipes, in addition to various cords and chains; as well as providing a large selection of cases in both hard and soft designs to keep your glasses safe and clean. For those needing extra help with close work such as reading or needlework we sell a variety of magnifiers to suit your needs, ranging in price and size. Some models have an inbuilt light source to concentrate the light on the required area. 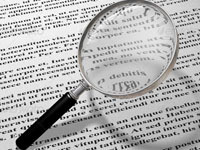 Read more on magnifiers.